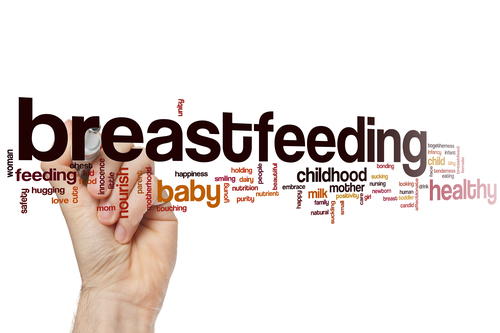 Under California law, employers are required to provide a reasonable amount of break time to accommodate an employee wishing to breastfeed her infant child, unless doing so would seriously disrupt the employer’s operations. If possible, the break time must run concurrently with any break time already provided to the employee. If it is not possible, the employer must still provide the break time, but is not required to pay the employee for the rest period provided. The employer is required to make reasonable efforts to provide the employee with the use of a room or other location, other than a toilet stall, in close proximity to the employee’s work area, for the employee to breastfeed her child in private. If an employer fails to provide an employee with a reasonable amount of break time to accommodate lactation, the employer must pay the employee one additional hour of pay for each workday that the rest period is not provided. If your employer is discriminating against you, please contact our attorney at Rawa Law Group to find out your options now.